Bangkok (VNA) – The Thai Ministry of Commerce is targeting emerging cities in ASEAN, China, India and Africa to increase its exports amid uncertainty for the global economy. Deputy Director General of the International Trade Promotion Department under the Commerce Ministry Vannaporn Ketudat said that the new export market plan will help the country achieve its goal of 5 percent export growth this year. 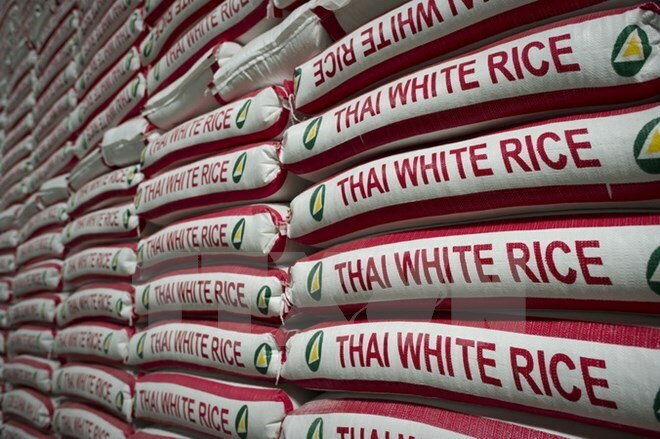 Thai shipments enjoyed a year-on-year surge of 7.8 percent in the first half of the year, however, global uncertainty and the baht’s appreciation could fan headwinds for exports. New markets in ASEAN include Hai Phong, Can Tho, Quang Ninh and Da Lat (Vietnam), Mandalay and Lawksawk (Myanmar), Siem Reap and Steung Teng (Cambodia) and Oudomxay (Laos). The Department plans to hold various trade activities to penetrate ASEAN markets like Thailand Week, mini-Thailand Week, Top Thai Brand Exhibition and business matching events for Thai and ASEAN traders.